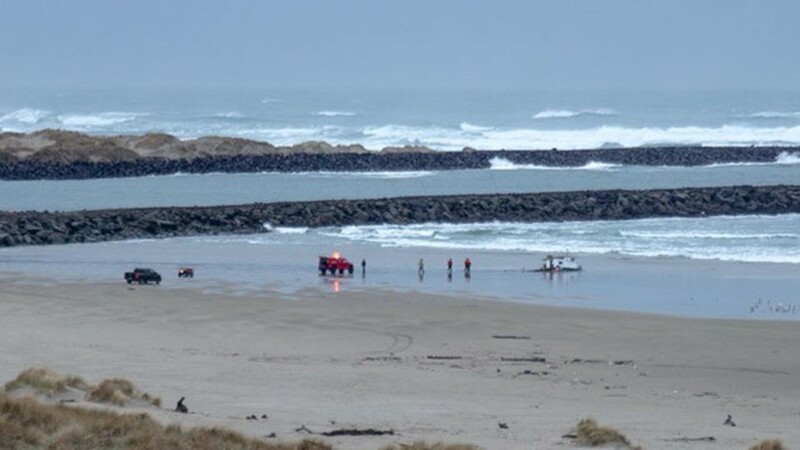 Three men lost their lives as they attempted to navigate their fishing boat past the Yaquina Bay bar. Before the boat left, the skipper's best friend told him not to go because it was too dangerous. 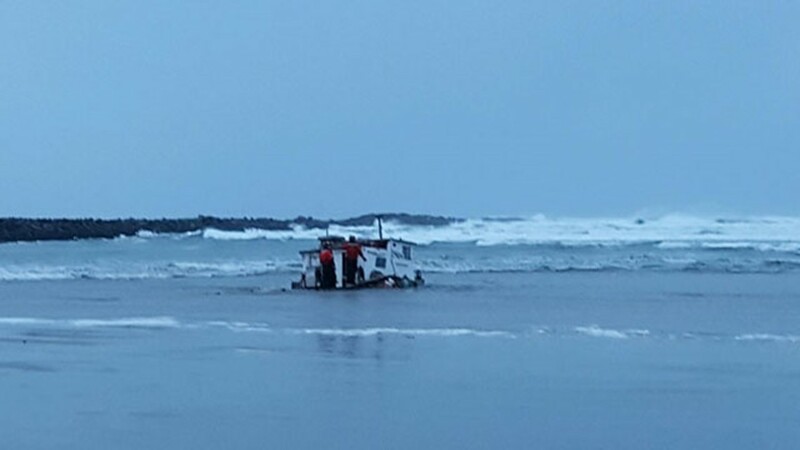 Three fishermen were killed when their crab boat capsized as they attempted to navigate past the Yaquina Bay bar on Tuesday night. The Mary B II crab boat capsized about 10 p.m. 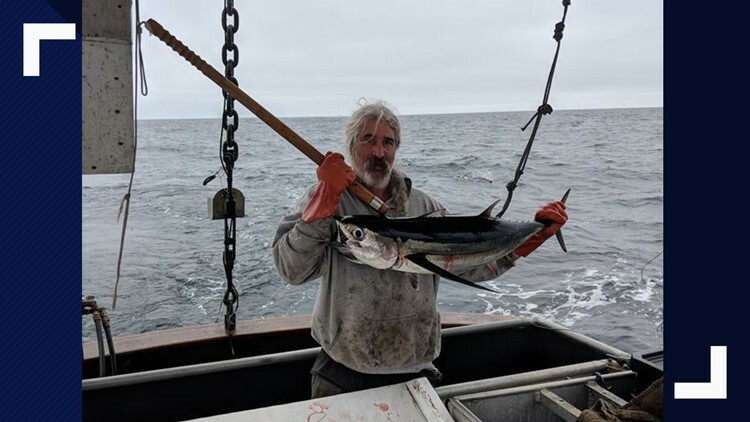 The boat's skipper, Stephen Biernacki, 50, of Barnegat Township, N.J., was found with the boat and pronounced dead at the scene, according to the Oregon State Police. James Lacey, 48, of South Toms River, N.J., was found in the water and taken to Pacific Communities Hospital in Newport where he was pronounced dead. Joshua Porter, 50, of Toledo, Ore., was found by the Newport Fire Department on Nye Beach, north of the north jetty and pronounced dead. 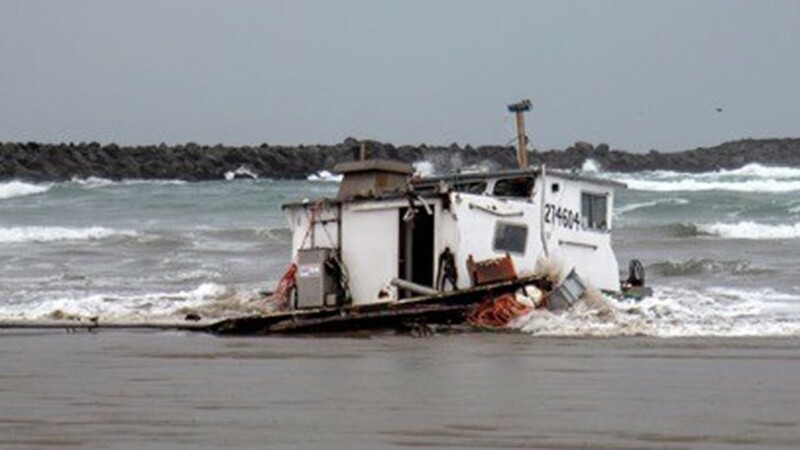 The crab boat Mary B II washed up on Nye Beach in Newport after capsizing while crossing the Yaquina Bay bar in Newport. The Mary B II went down at the Yaquina Bay bar late Tuesday night. The skipper and two crew members died. Crabs are off-loaded from the Mary B II in early January. On Jan. 8, the vessel capsized crossing the Yaquina Bay bar in Newport, killing the skipper and two crew members. 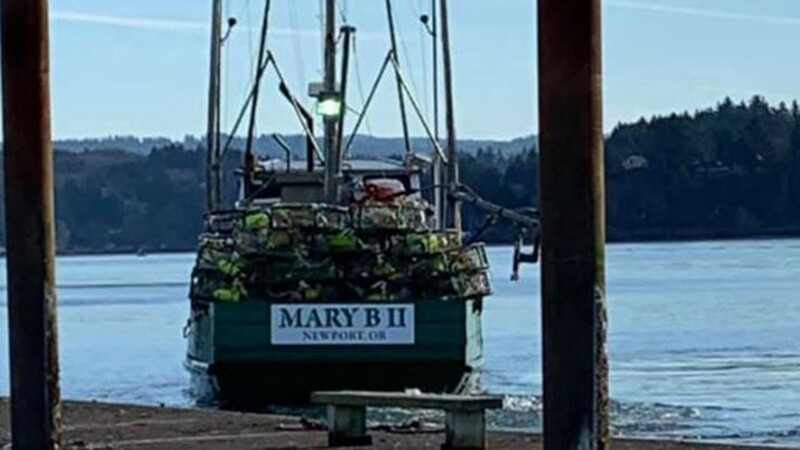 The skipper and two crew members of the Mary B II died when their crab boat capsized crossing the Yaquina Bay bar in Newport. A crab boat capsized at the entrance point of the two jetties into Newport's Yaquina Bay. Three crew members died. Rescue crews reach the wreck of the Mary B II on Nye Beach in Newport. The crab boat capsized while crossing the Yaquina Bay bar. 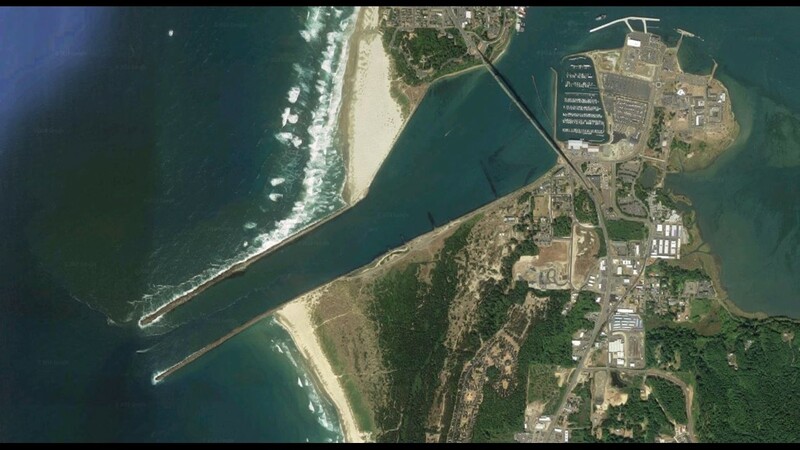 The Coast Guard reported that the crew went into the water while crossing the Yaquina Bay bar when seas were at 12 to 14 feet. Due to weather conditions, the bar was closed to all boats, except for those with licenses like Mary B II. The Coast Guard was finished with escorts when members saw the Mary B II attempting to cross the bar. The Coast Guard said it warned Biernacki he was too far north, but he did not correct in time. A 20-foot wave took over the bow of the boat, according to the Coast Guard. Ian Wood, a friend of Porter, said he texted his friend, asking him not to go out in rough seas Tuesday. "It got really rough out there," Wood said. "and they just shouldn't have been out there." The Coast Guard told KGW the vessel was spotted capsized at the entrance point of the two jetties. A search immediately began. The boat eventually ran aground on the beach north of the north jetty, OSP said. 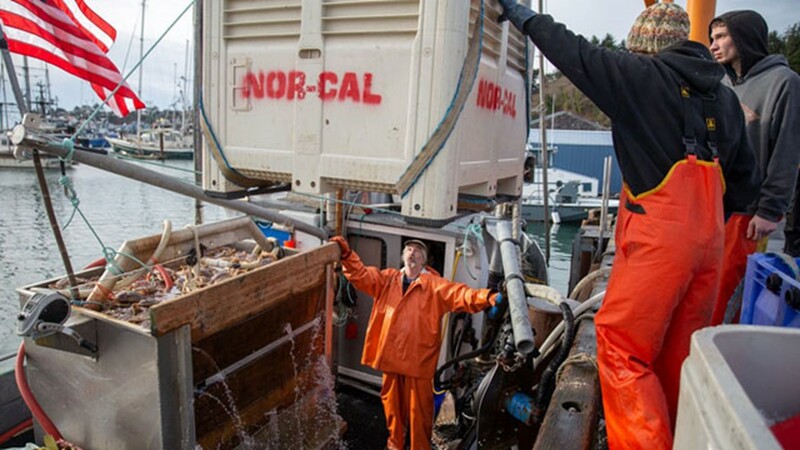 KEZI initially reported that the vessel was featured on the Discovery show "Deadliest Catch: Dungeon Cove," but a synopsis of episodes doesn't mention the boat specifically. The tragedy highlights the premise of the Discovery show, which is the danger of crossing the bar with a full load of crab. Family and friends held a vigil on Wednesday night at the Yaquina Head lighthouse to remember fisherman Josh Porter. "Josh was one of those people that wherever he went his light just shone," Melissa Gifford said. "He was kind and gentle and loving and giving. He would help whoever he could. People were attracted to him because he was a gentle, humble guy. Lots of sadness tonight in Newport after the deaths of three fishermen coming back from crab fishing. A photo of fisherman Josh Porter, provided by his wife.